You can change the email address you wish to be contacted on, and thus the email address you use to log in. 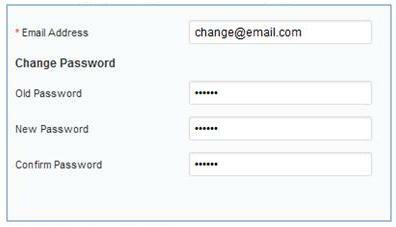 Click ‘Account Settings’, where your current email address will be displayed. Click ‘Edit’, and simply type in the new email address that you want to use. There is no need to fill out the other fields regarding your password. Your email address is now updated.